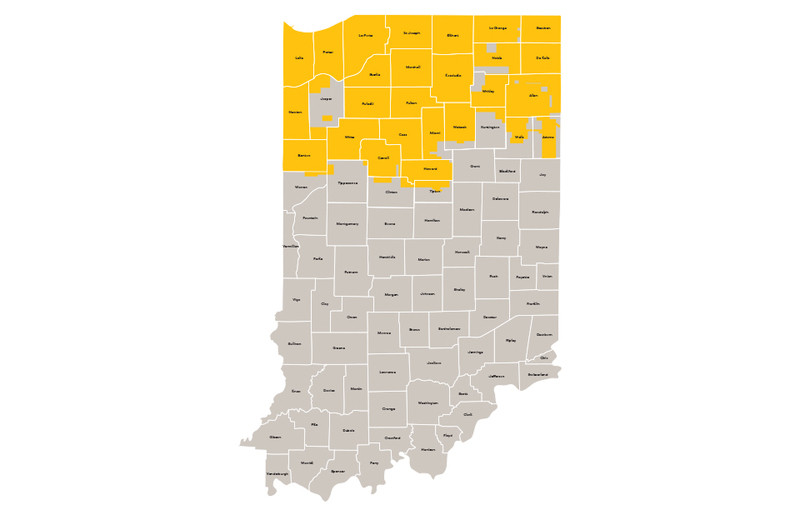 Indiana’s state motto is “The Crossroads of America.” That’s only one of the reasons we decided to make it our next stop to offer natural gas service. Home to the Hoosiers, Indiana is basketball country and hosts one of the largest annual auto races nationwide. What’s so great about The Hoosier State? We invite you to share your thoughts on our Facebook Page.